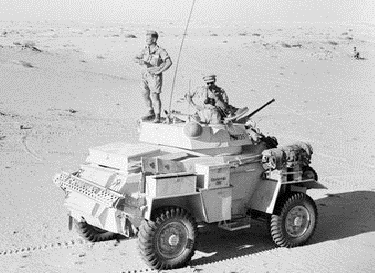 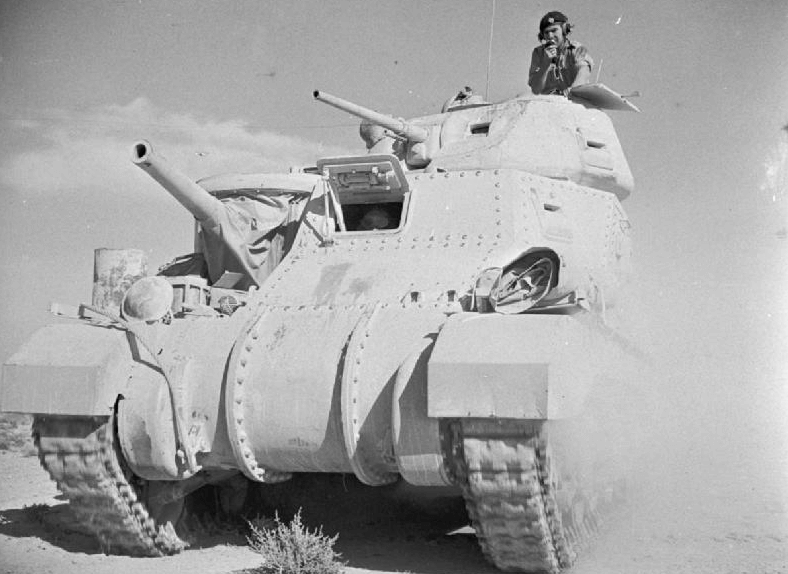 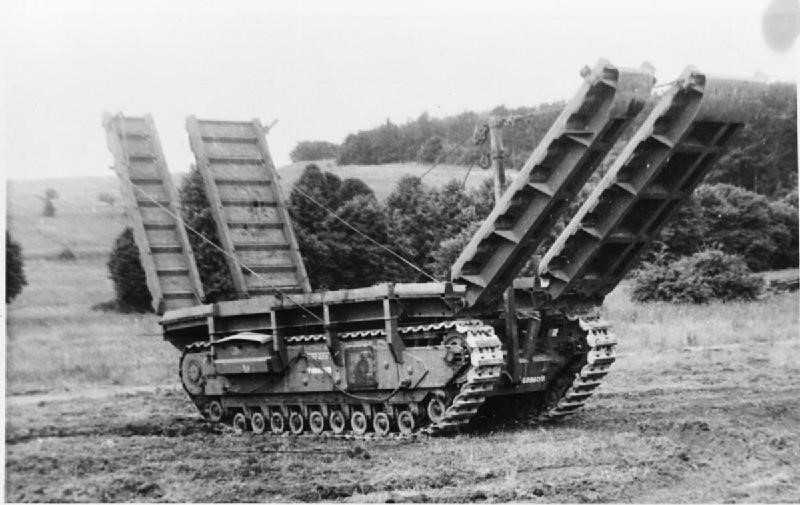 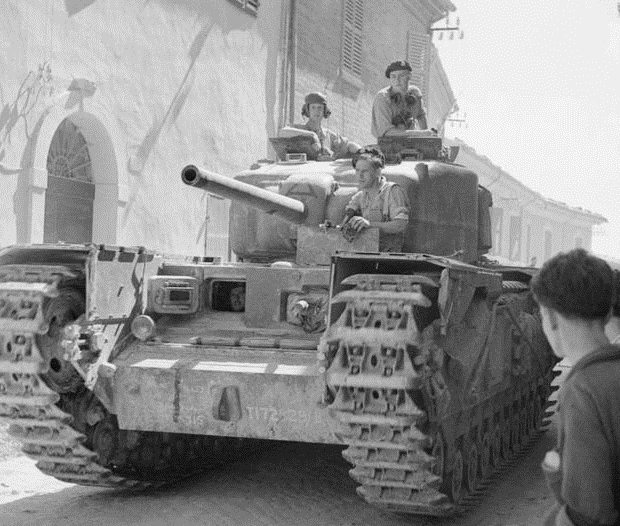 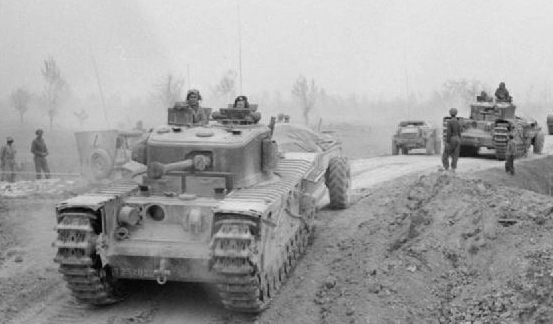 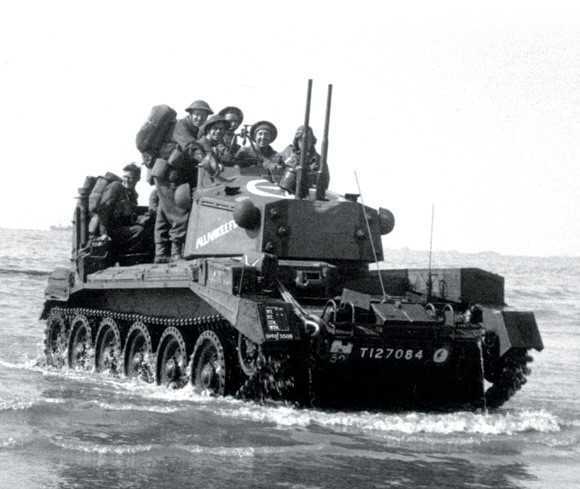 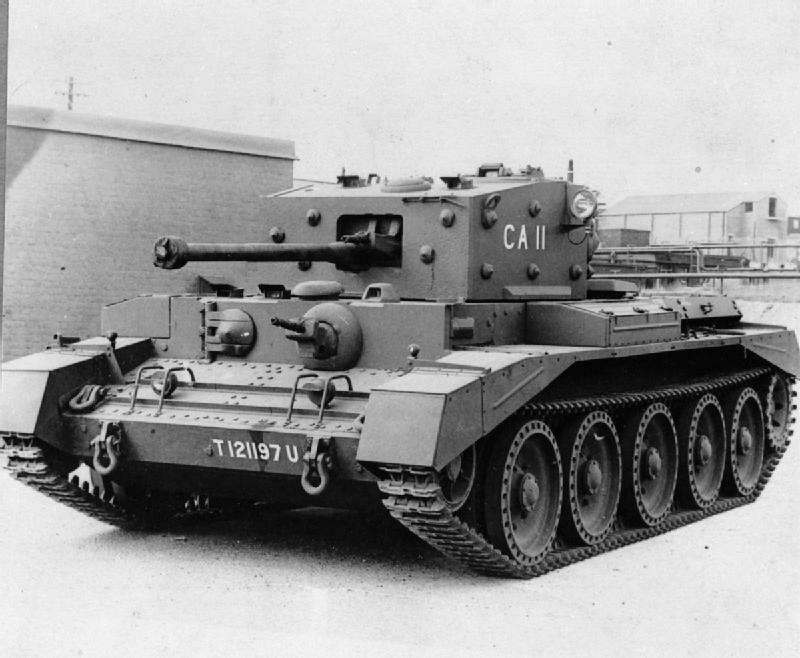 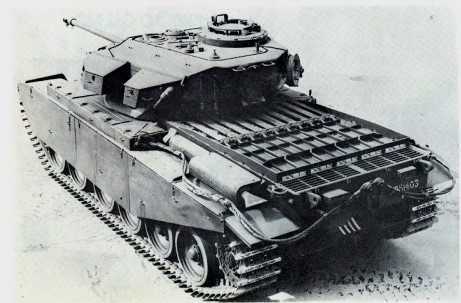 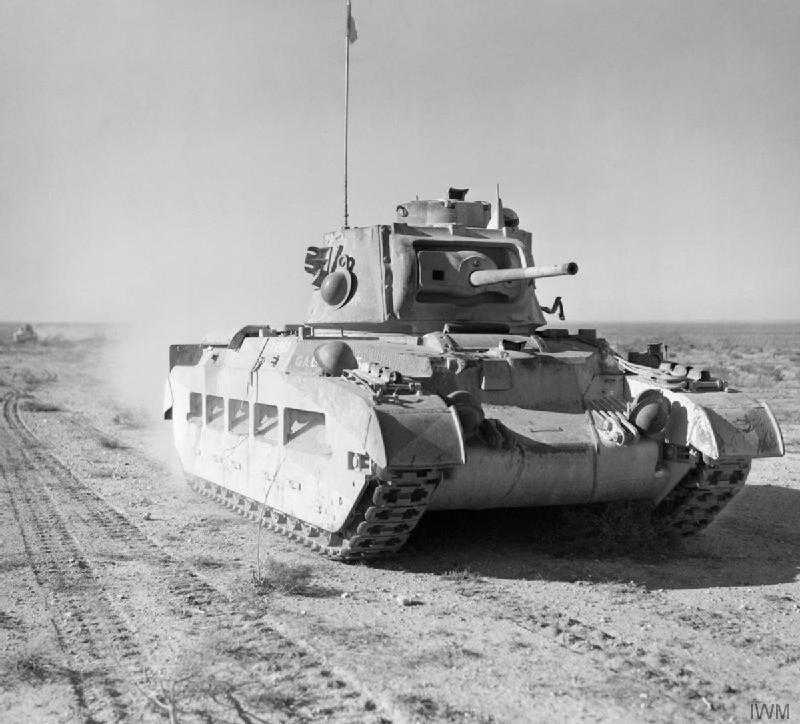 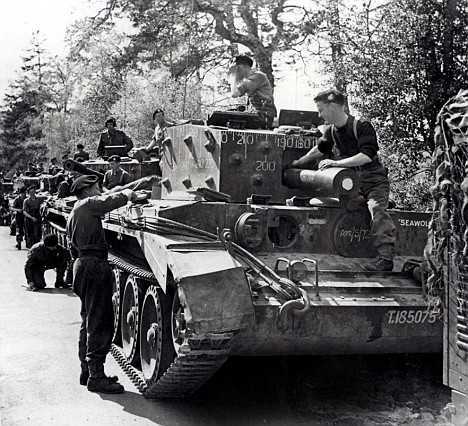 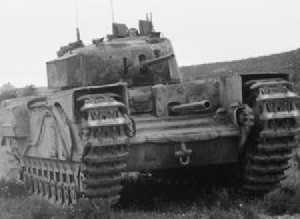 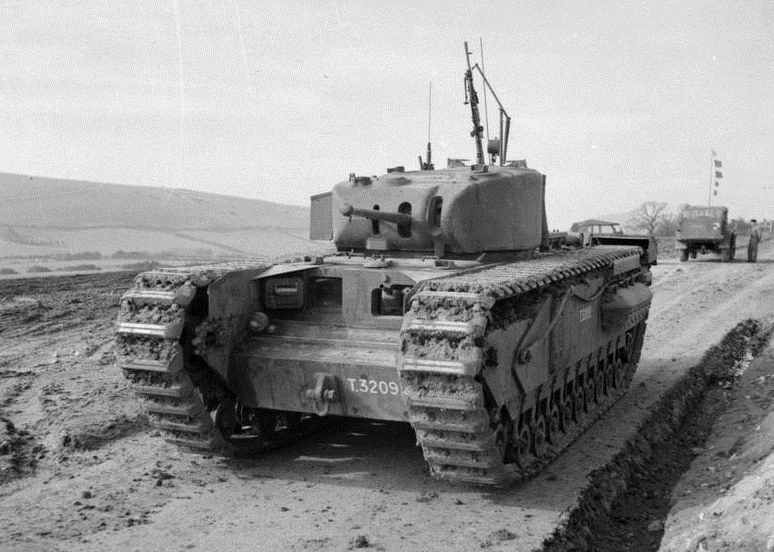 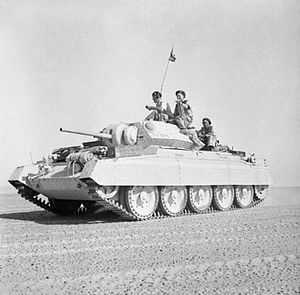 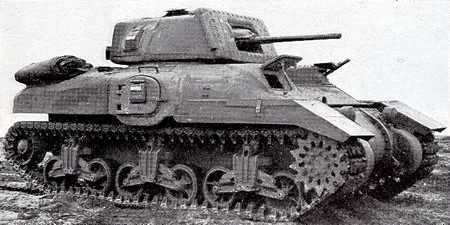 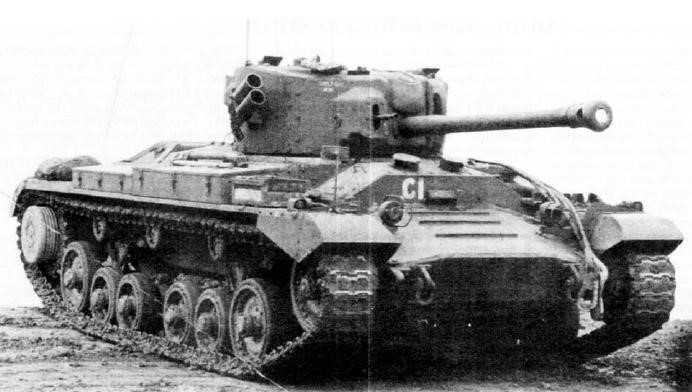 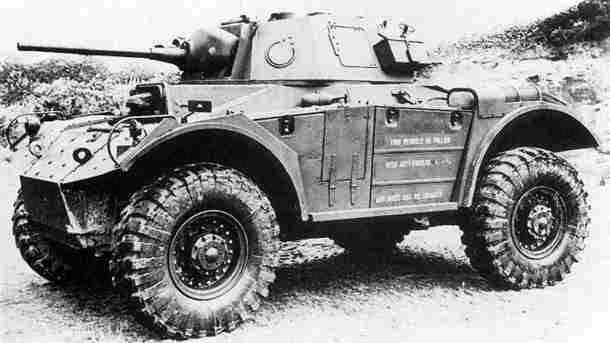 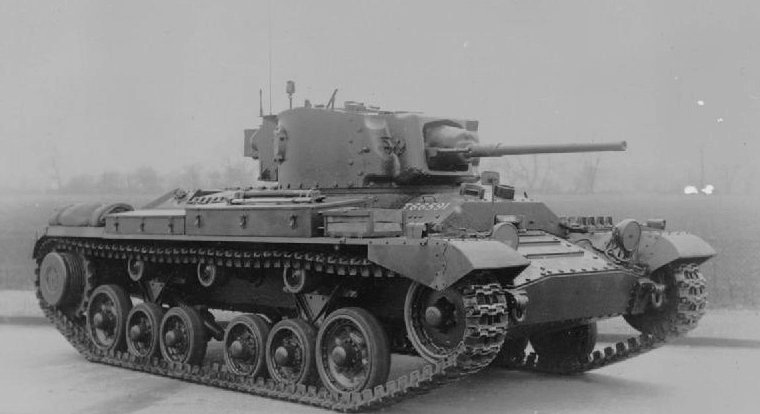 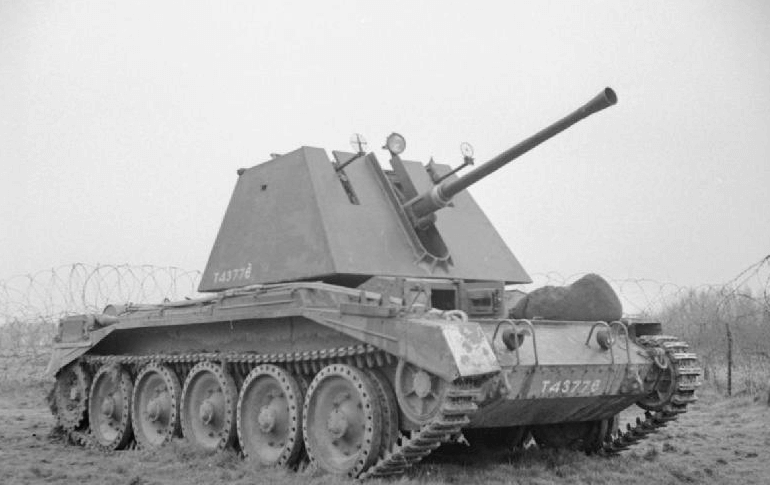 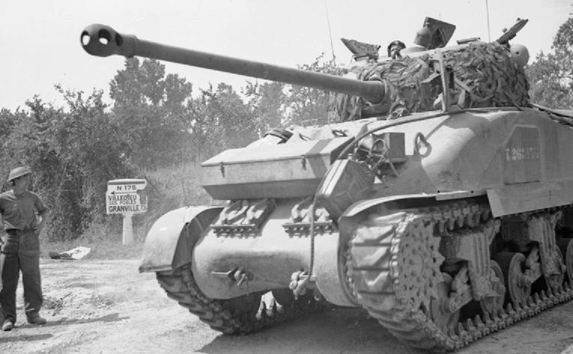 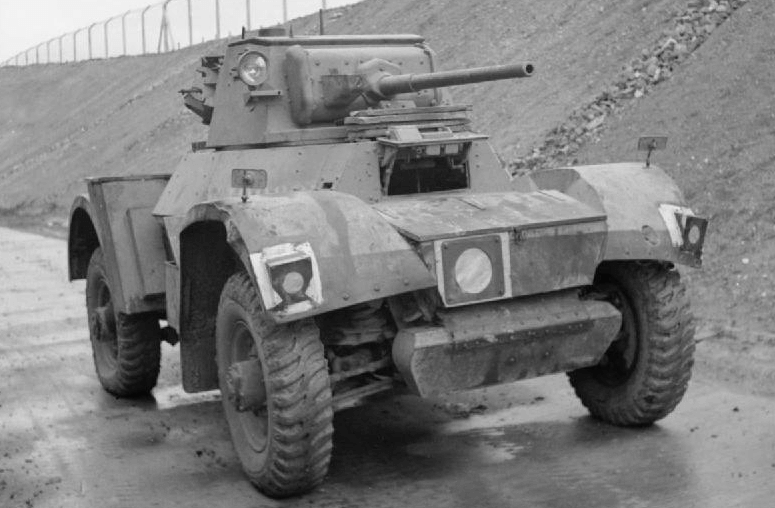 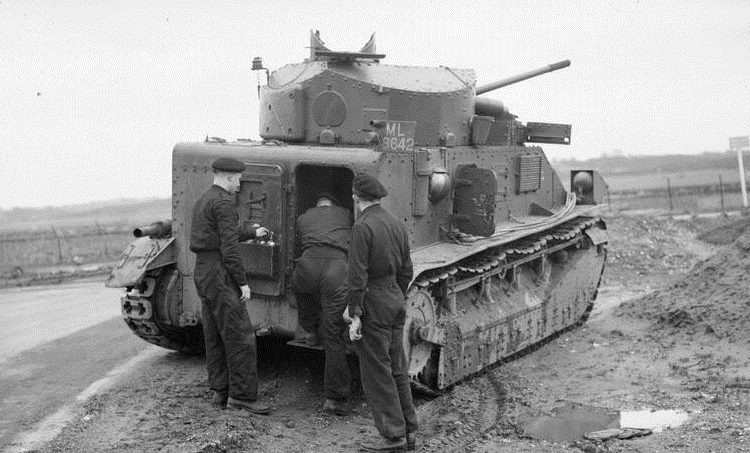 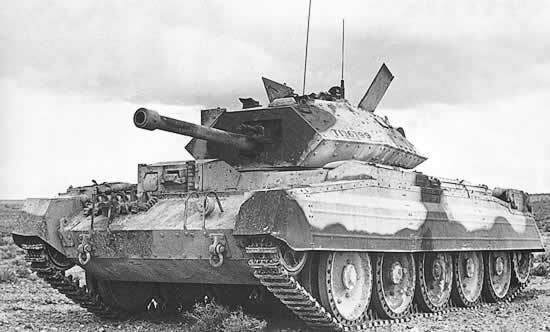 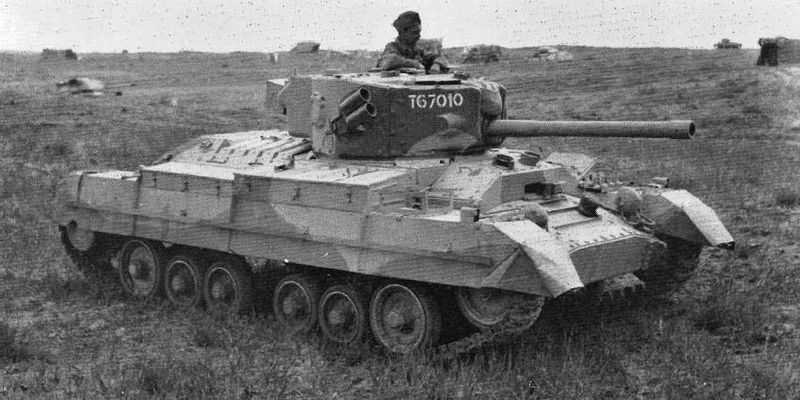 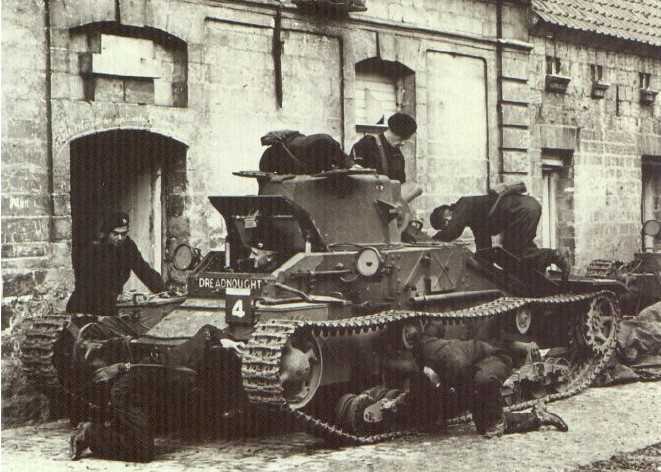 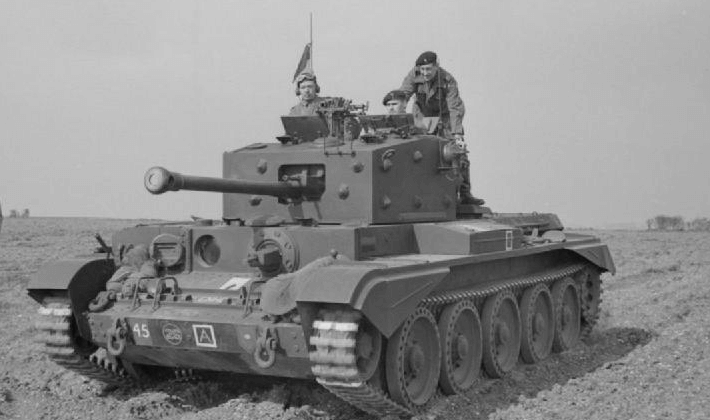 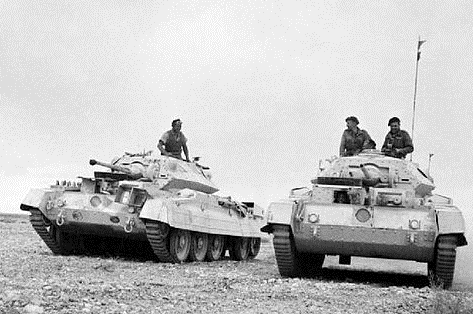 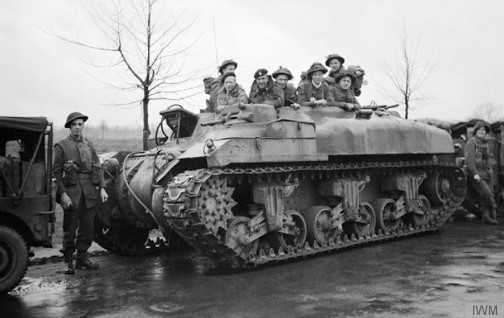 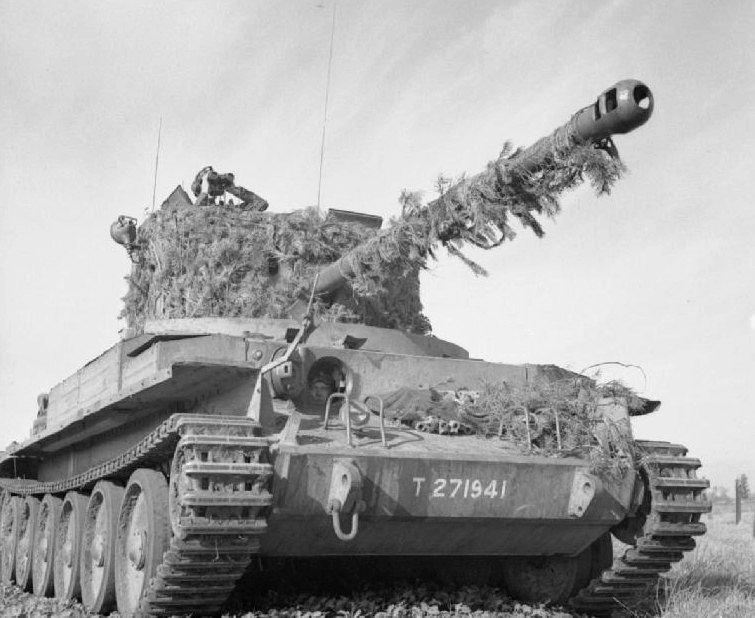 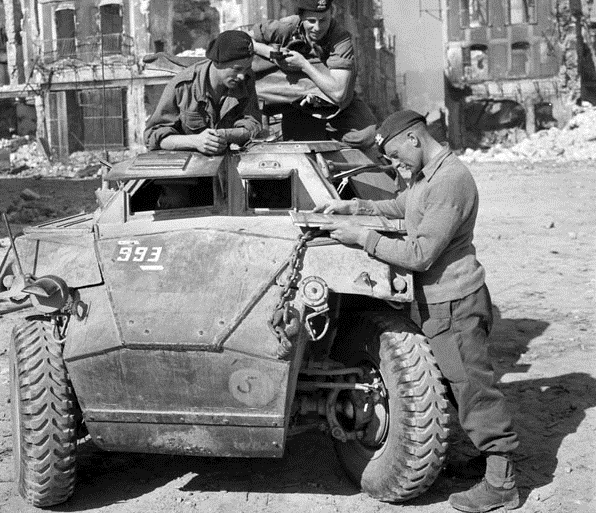 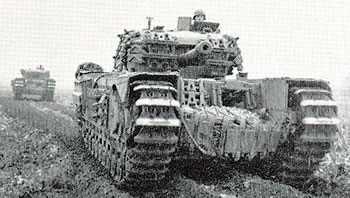 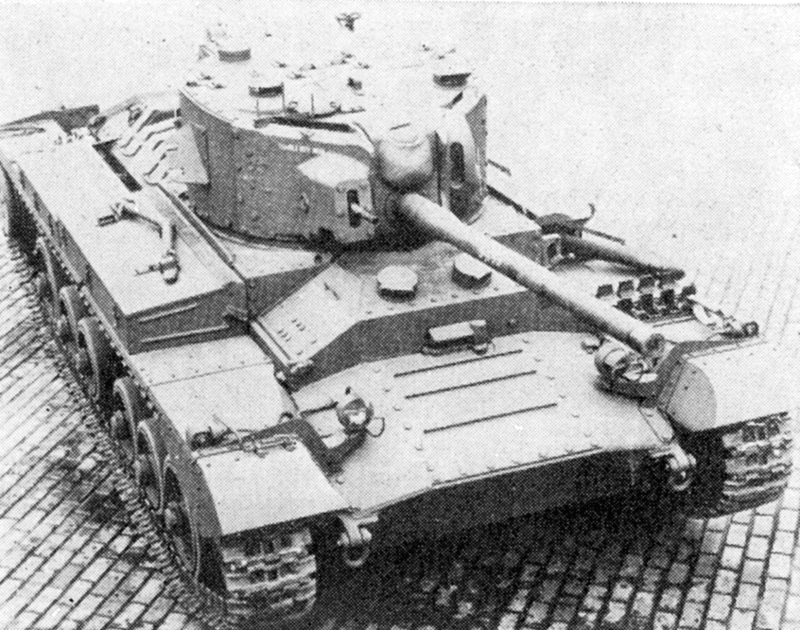 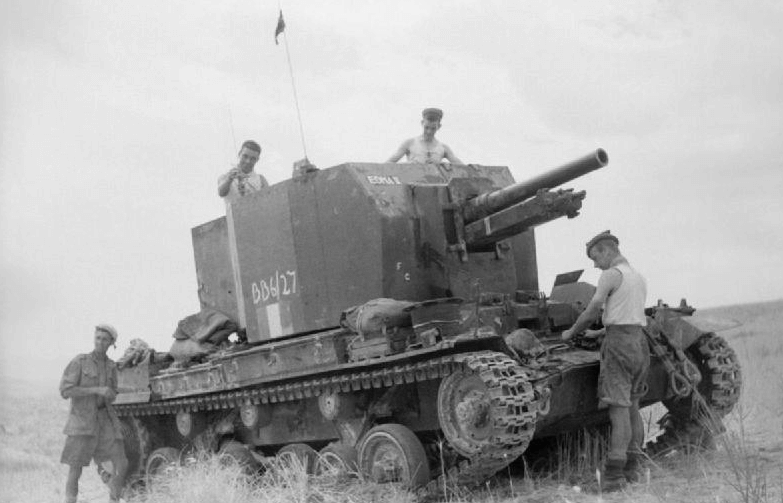 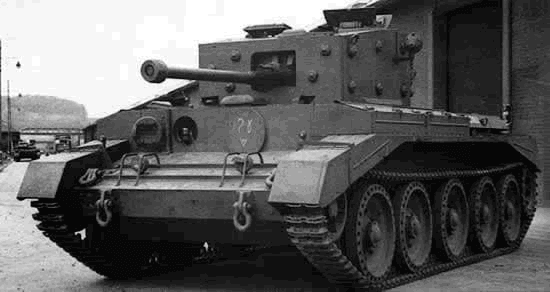 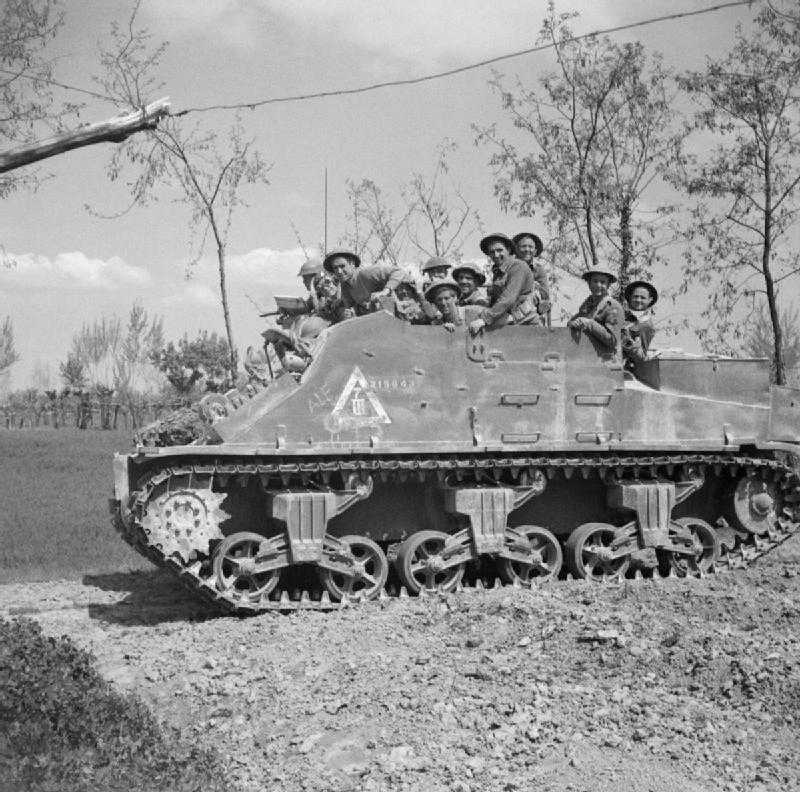 The British tank arm had come a long way since the days of the Royal Tank Corps. 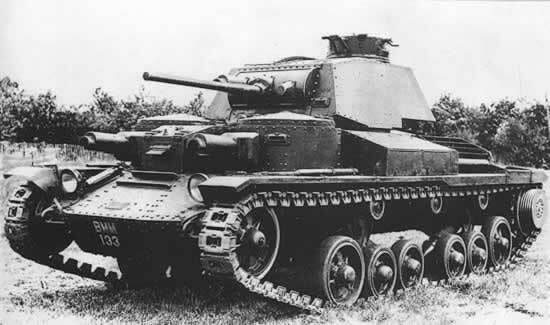 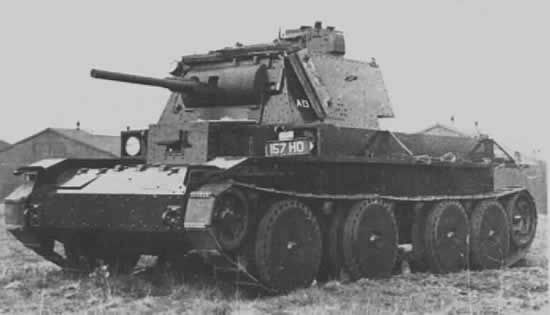 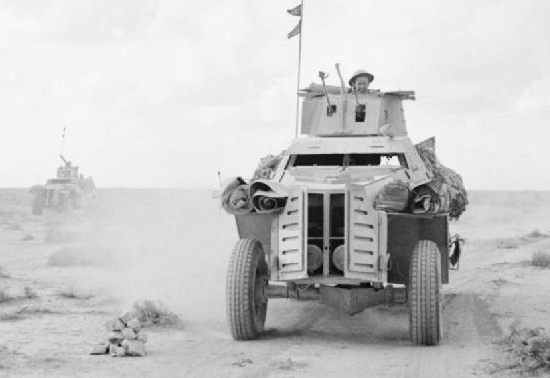 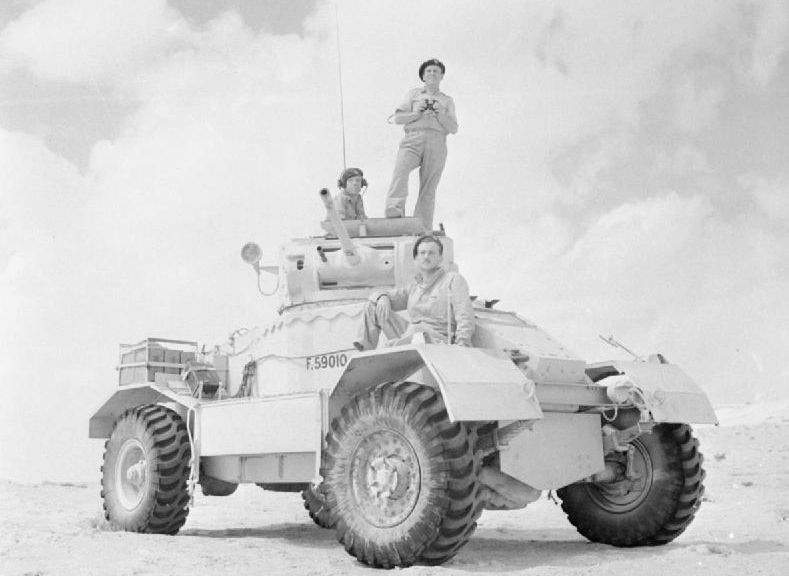 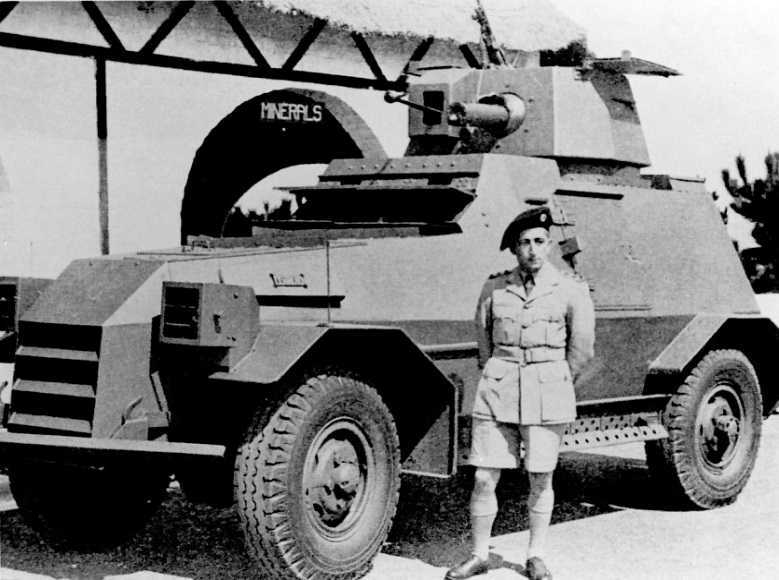 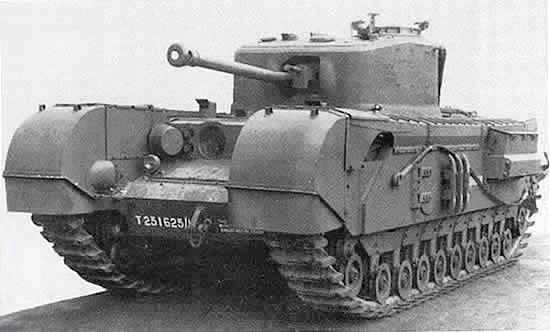 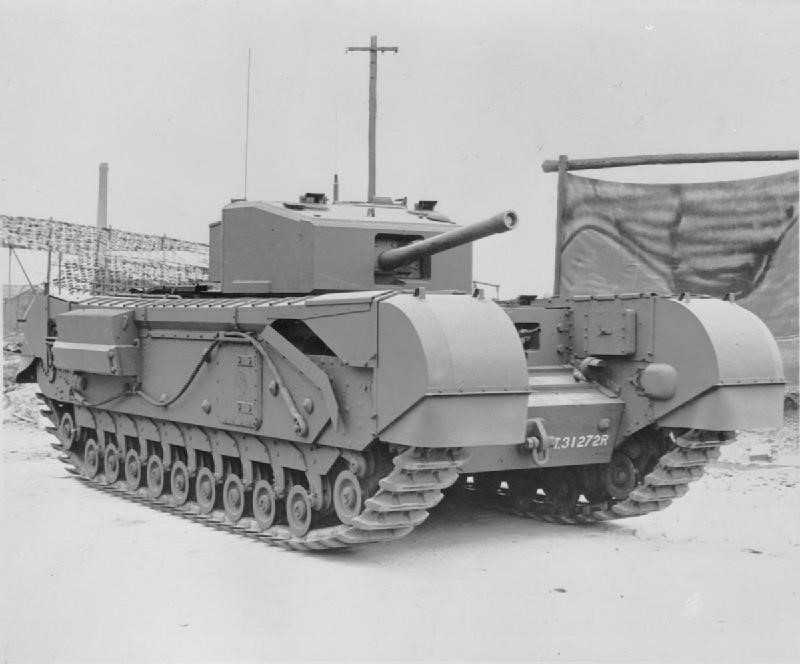 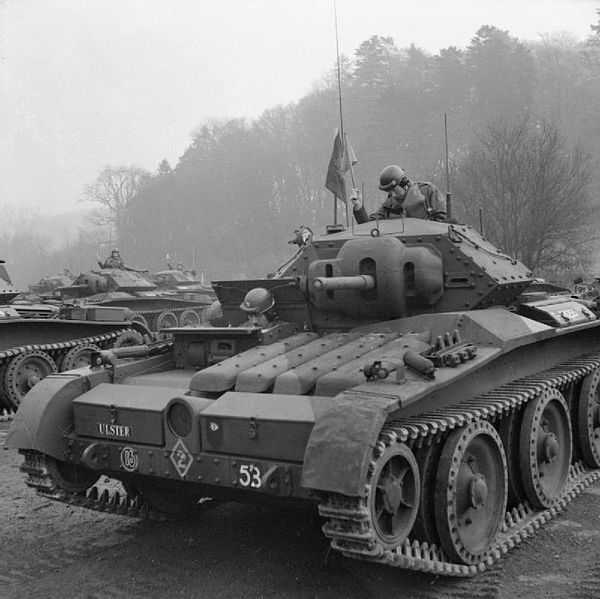 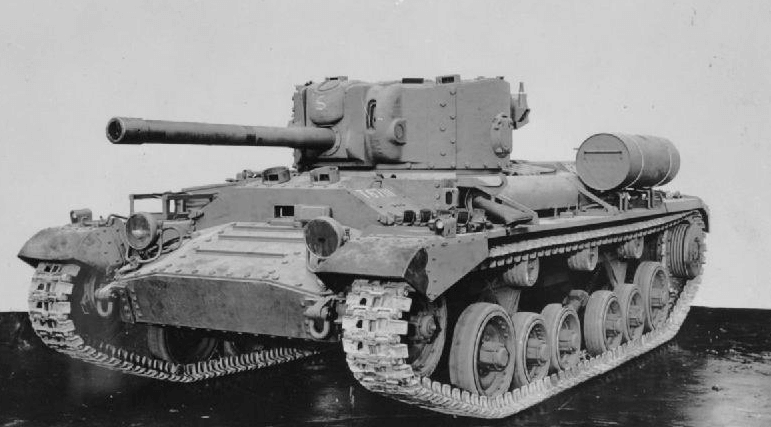 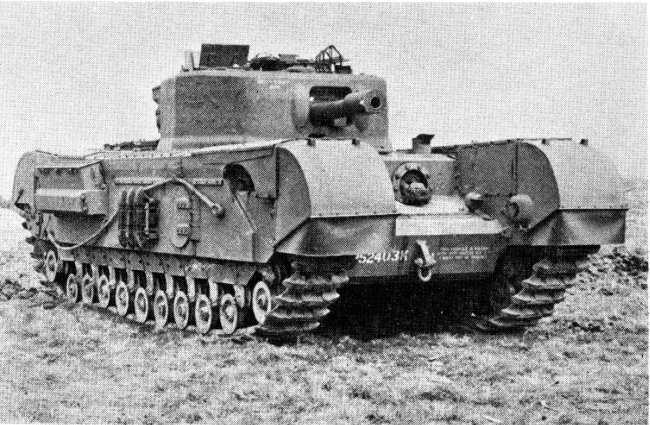 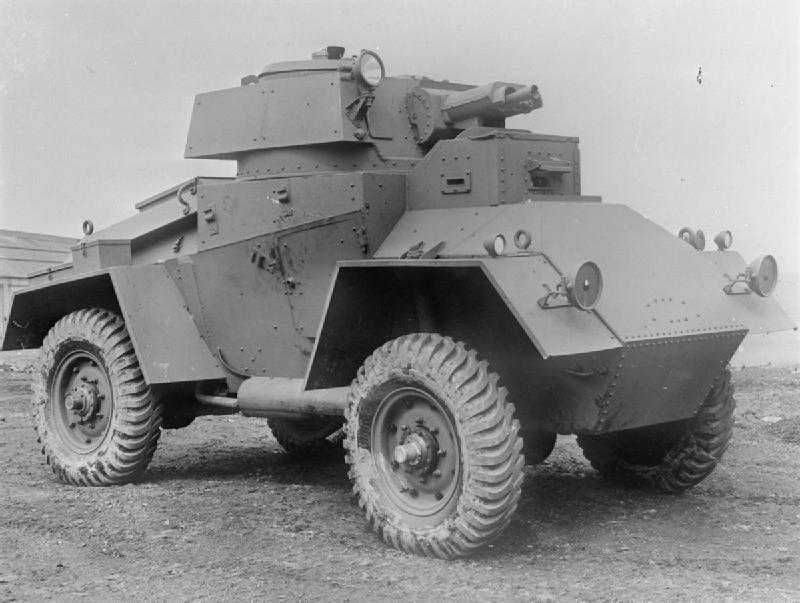 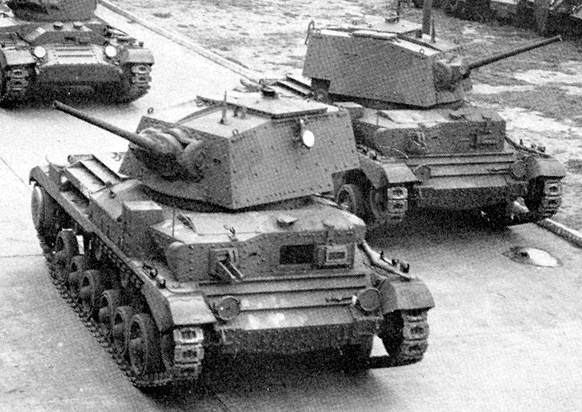 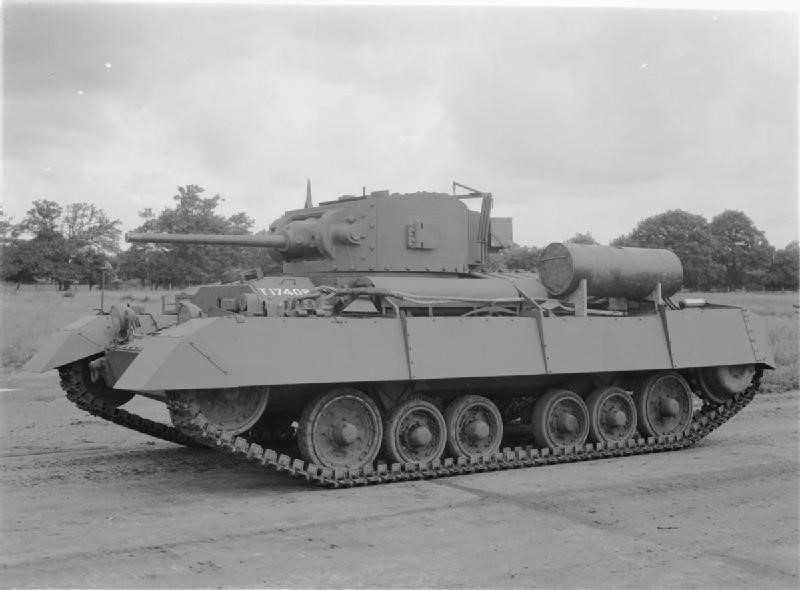 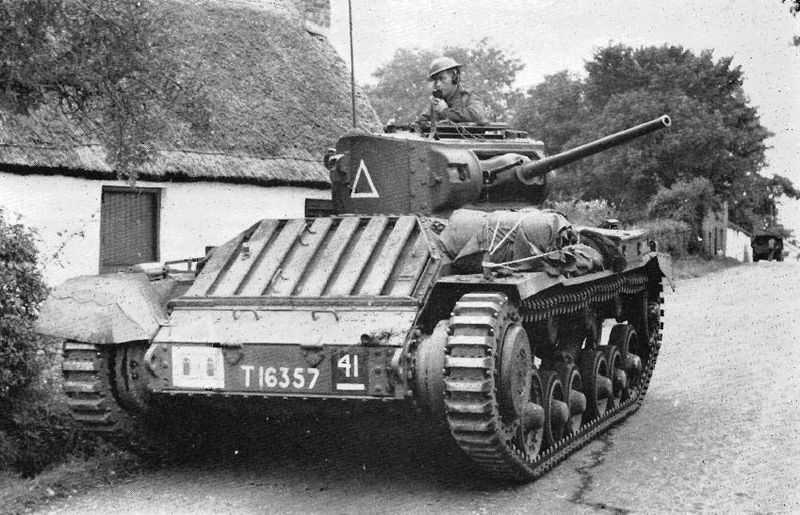 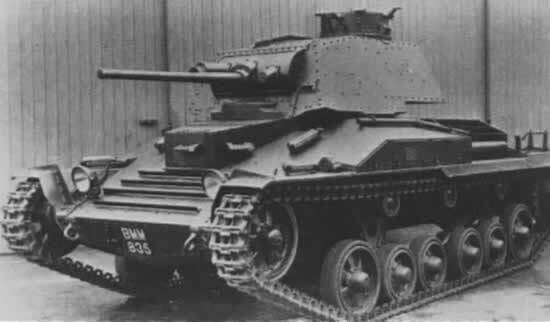 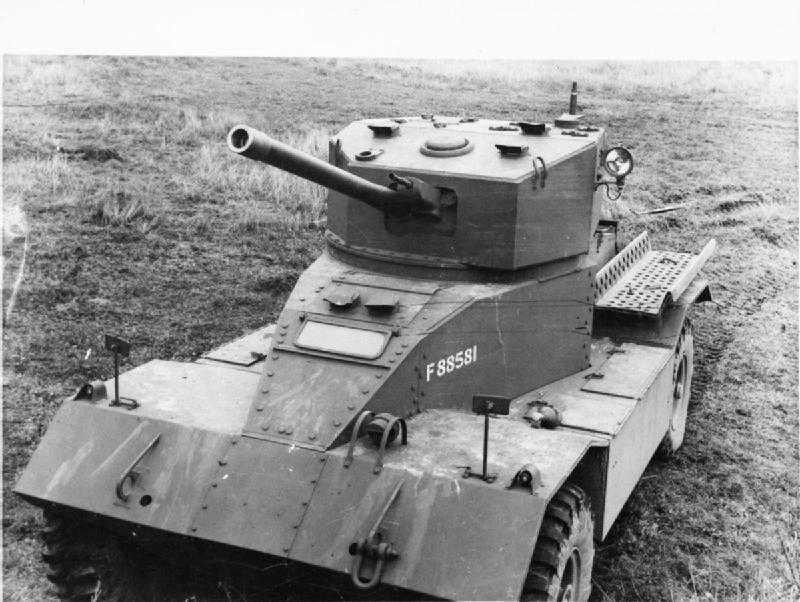 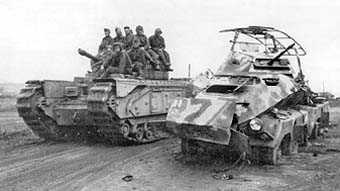 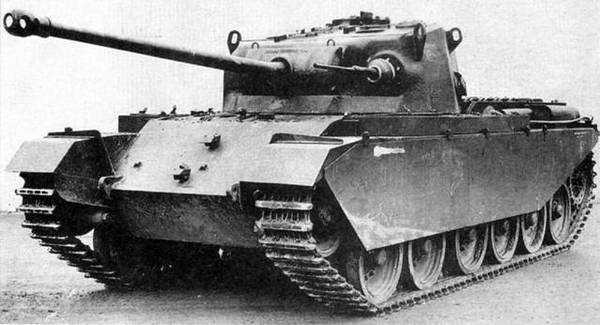 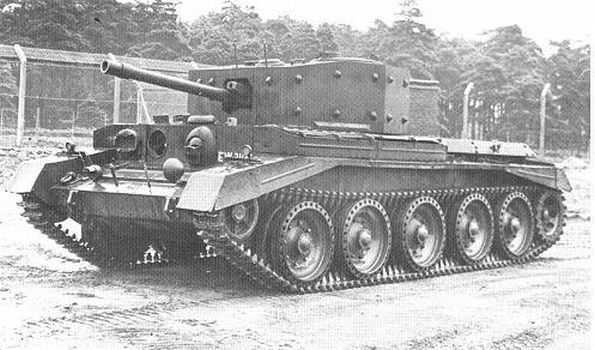 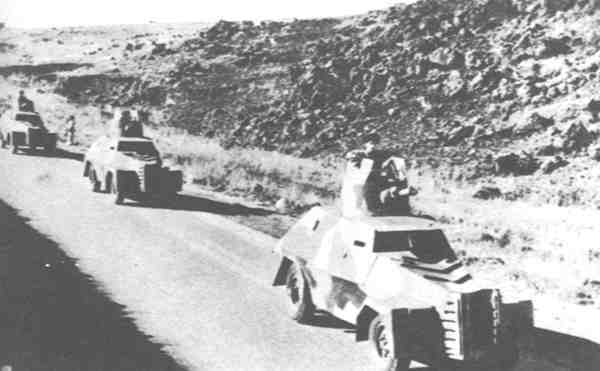 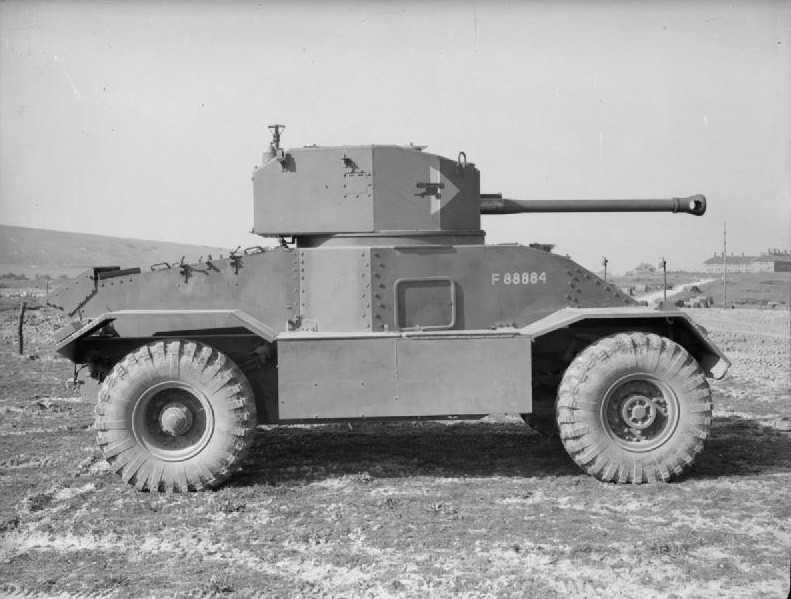 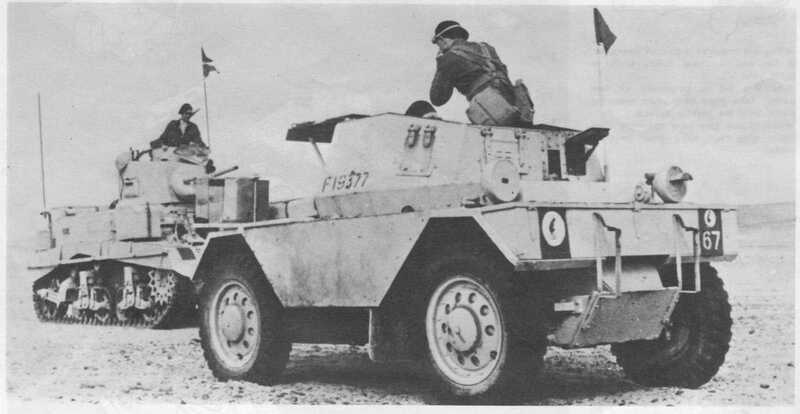 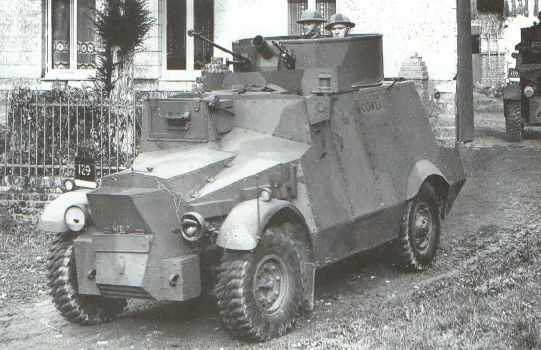 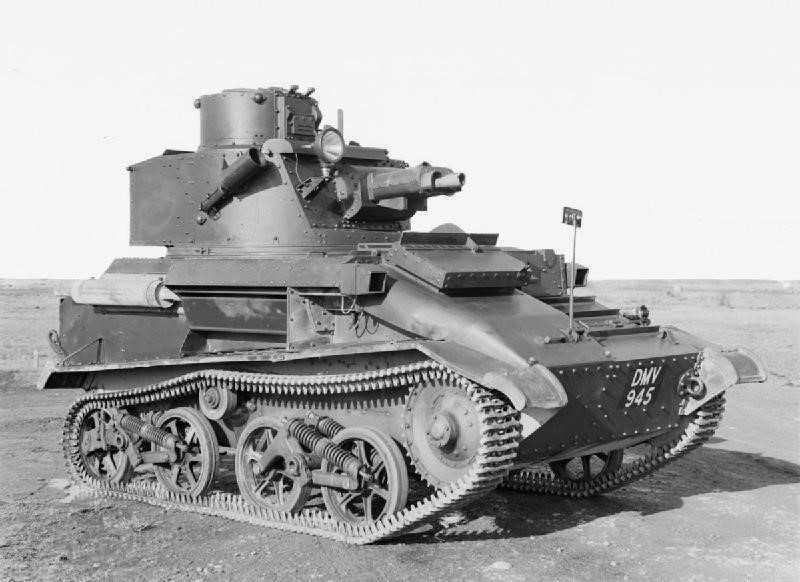 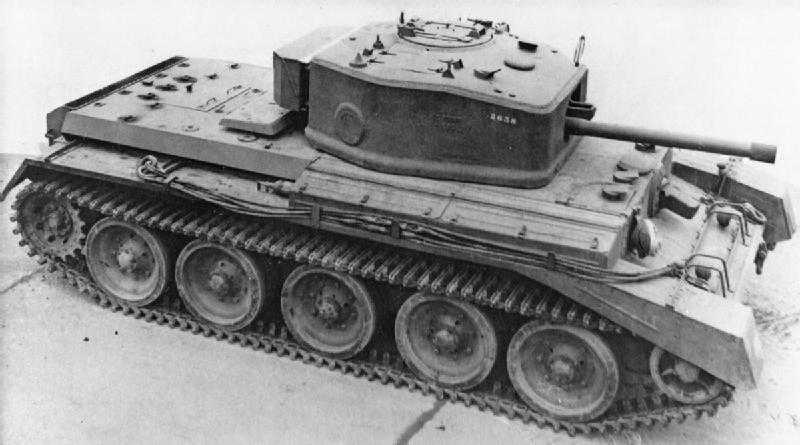 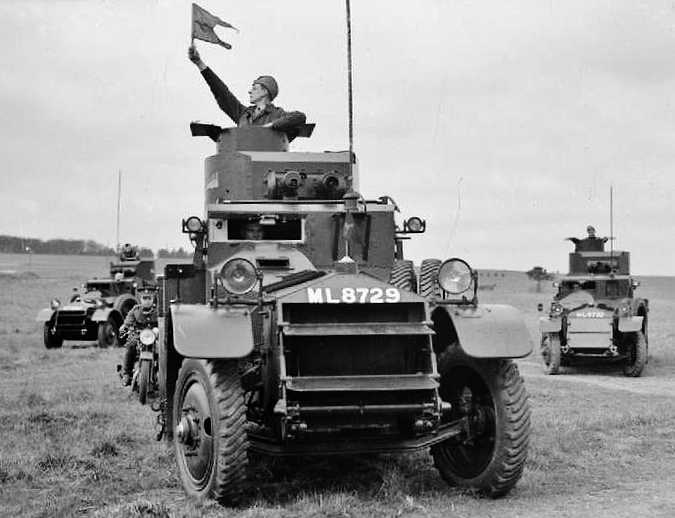 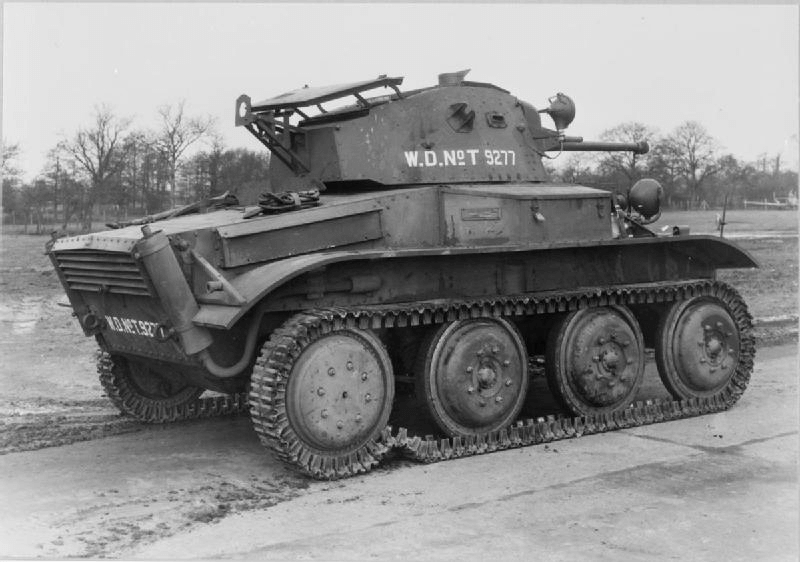 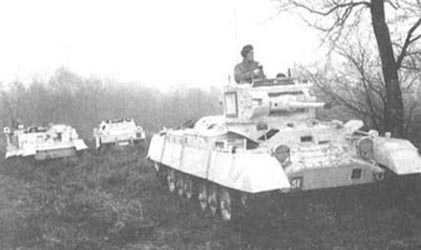 Between the wars the British looked at designing a mechanised brigade which included a mix of both Tanks and motorised infantry, this was the brain child of visionary’s like Liddell Hart, and his ideas would have placed them in the forefront of tank warfare. 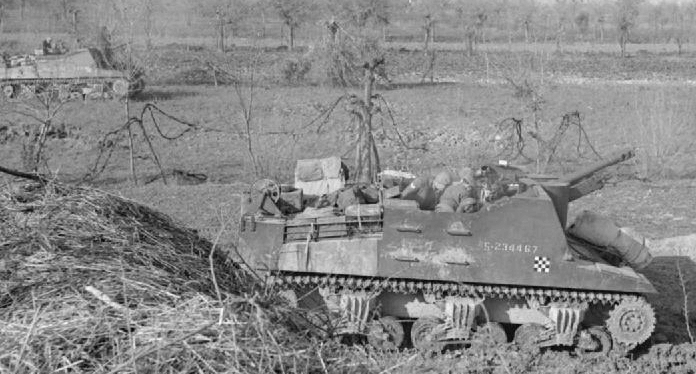 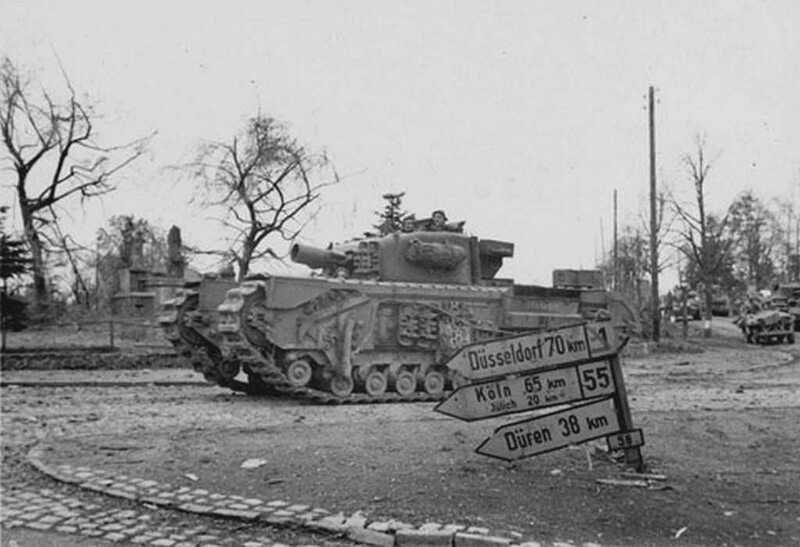 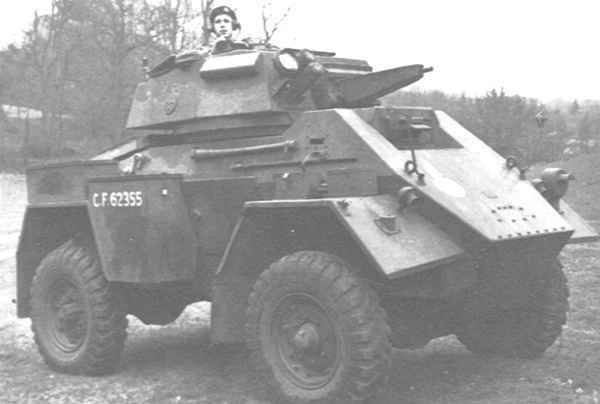 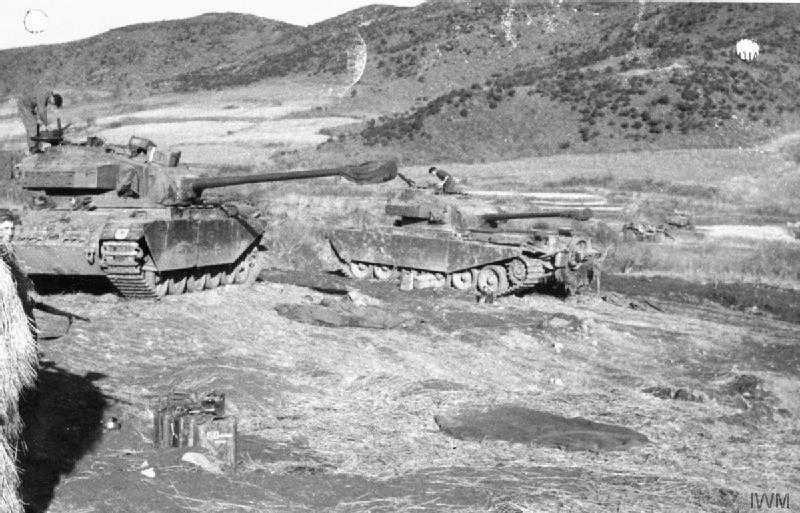 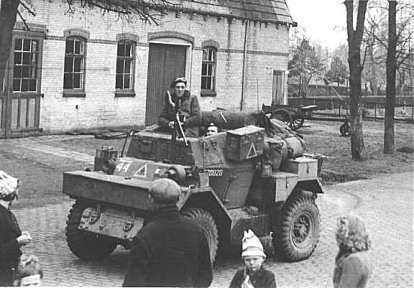 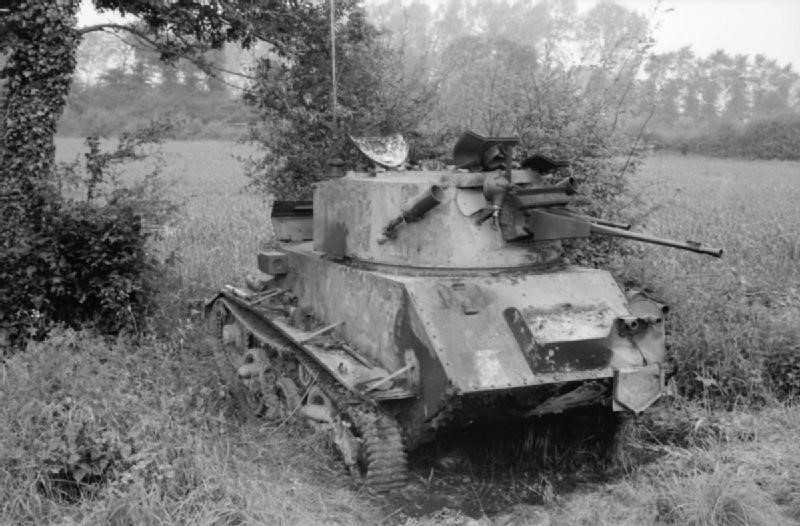 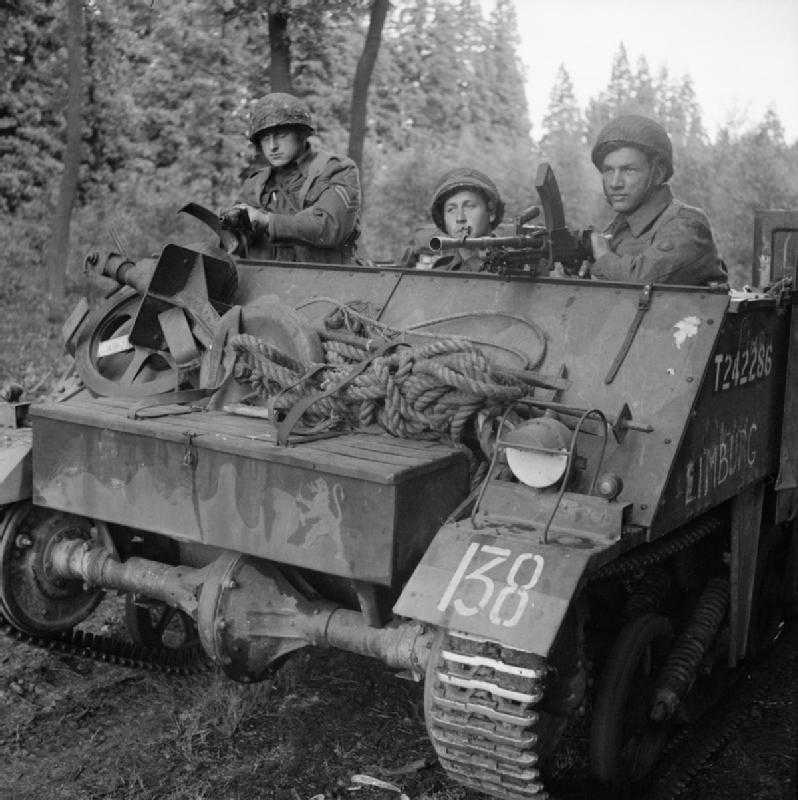 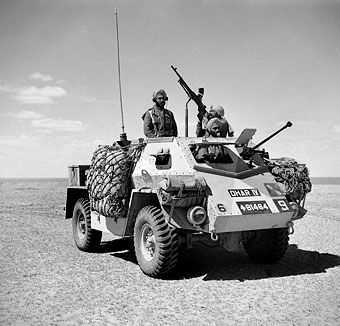 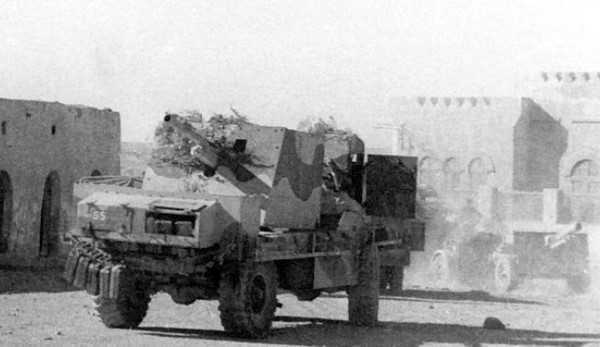 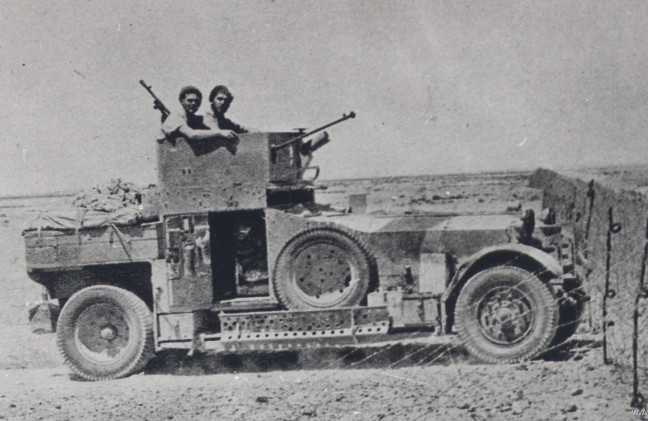 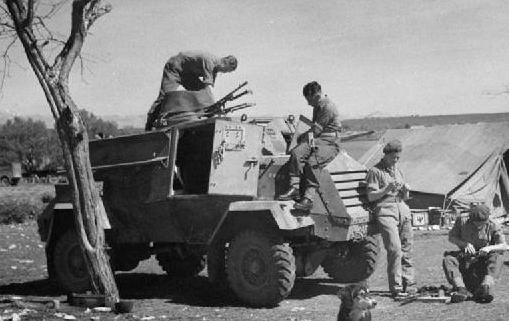 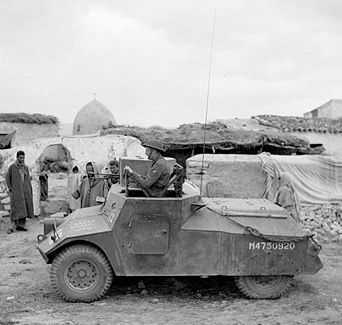 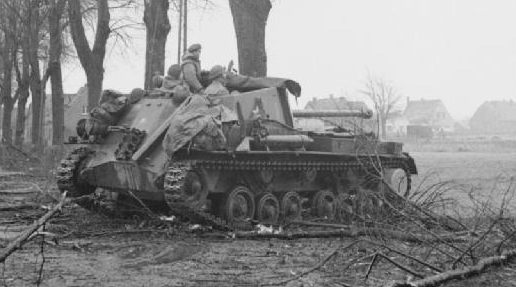 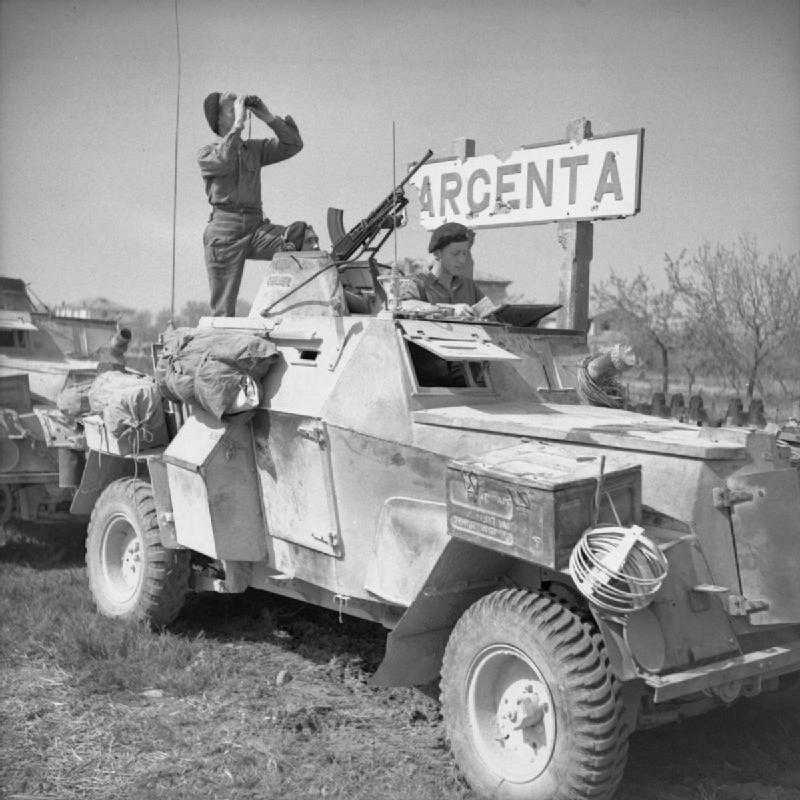 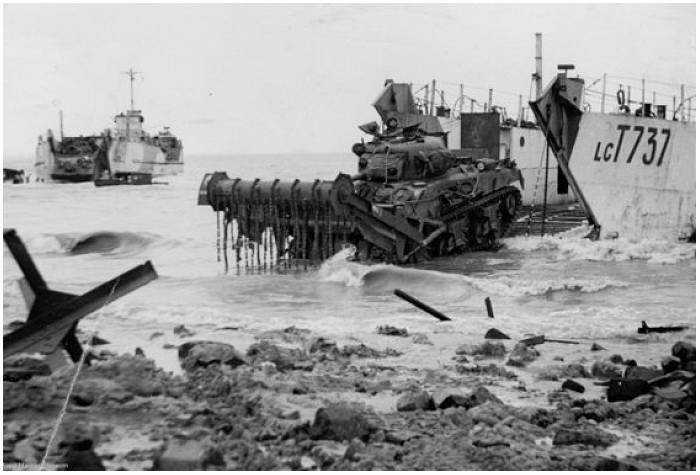 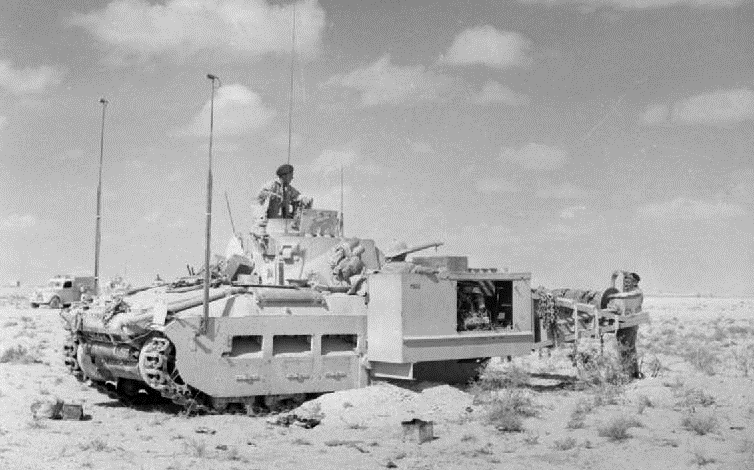 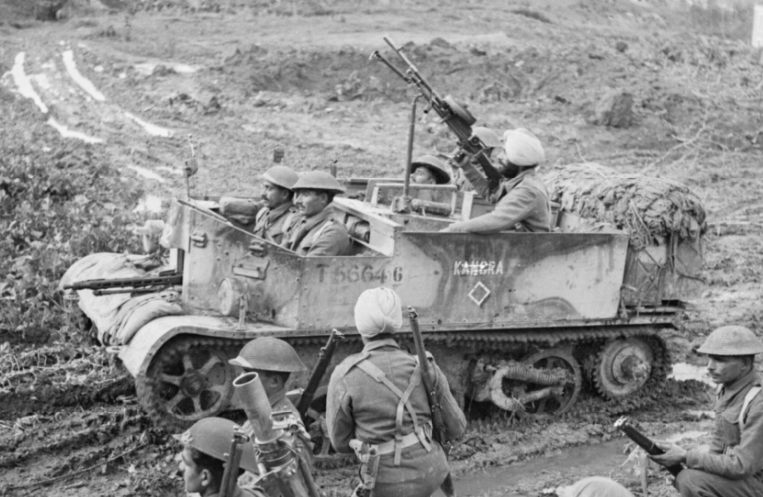 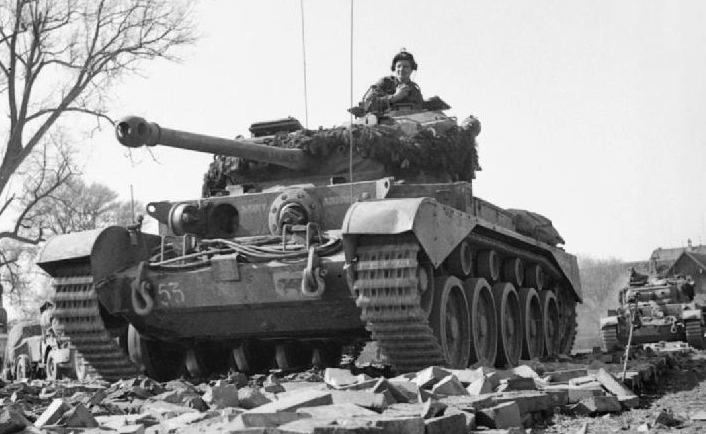 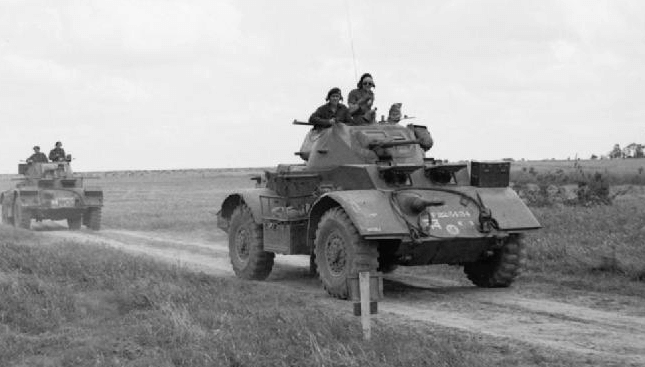 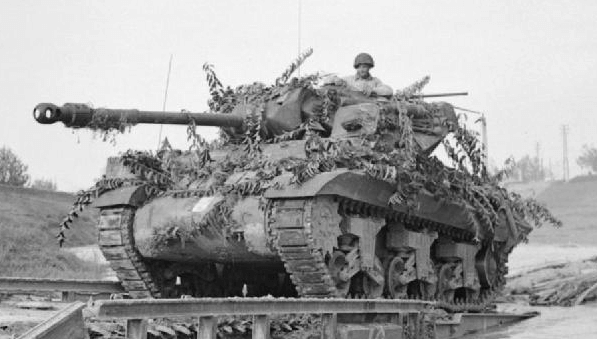 But after two years this brigade was scrapped and its place taken by tank brigades consisting of only armoured vehicles with motorised infantry being organised in separate brigades.